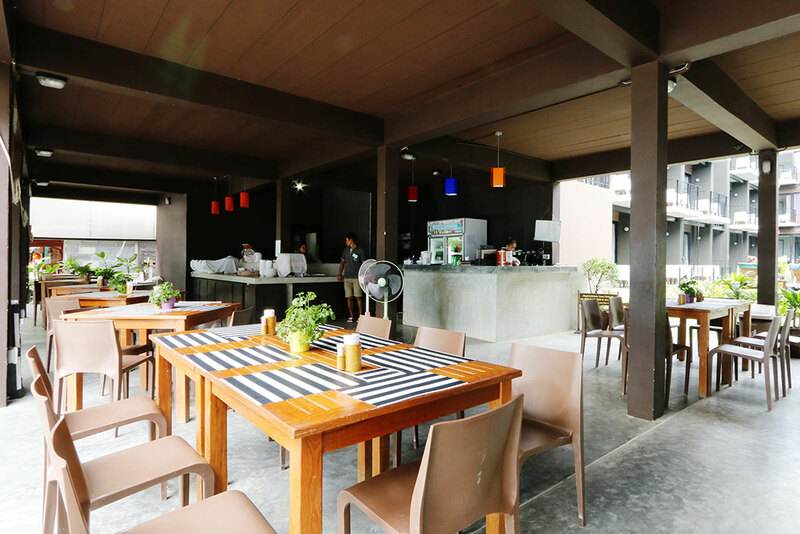 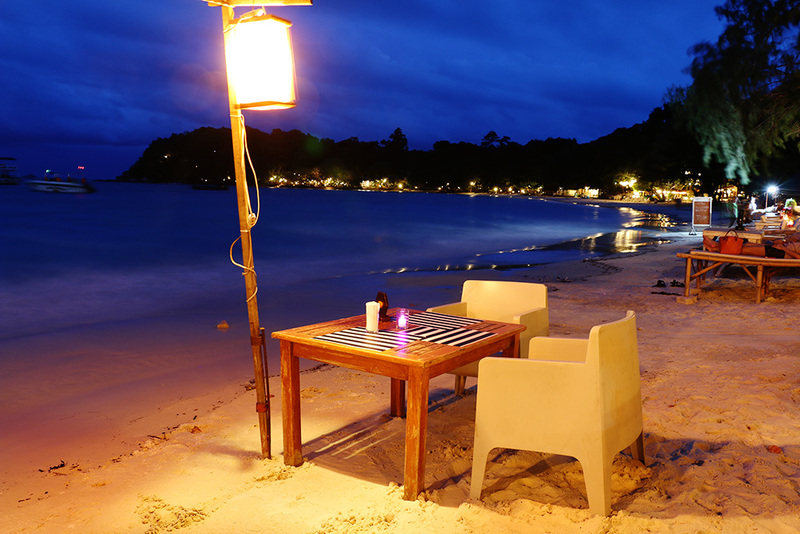 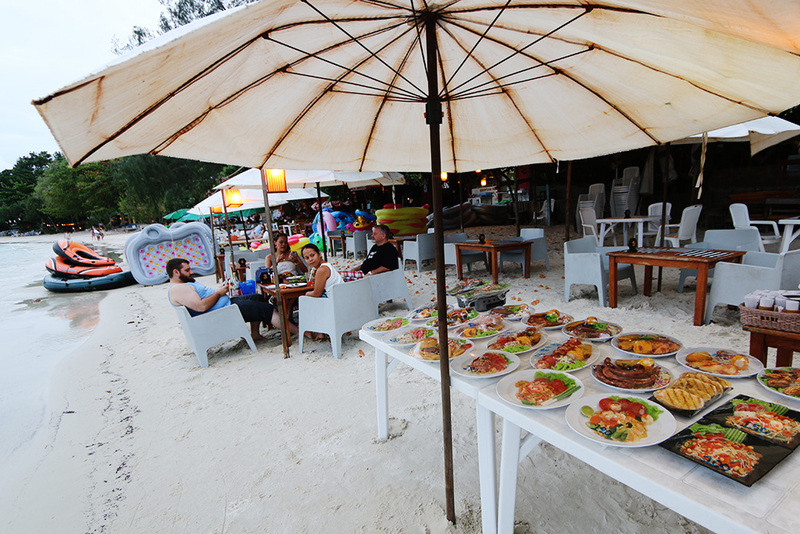 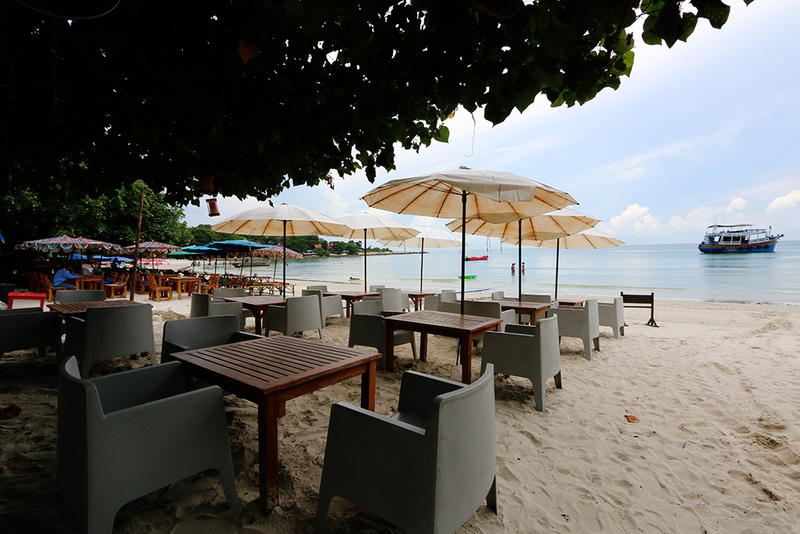 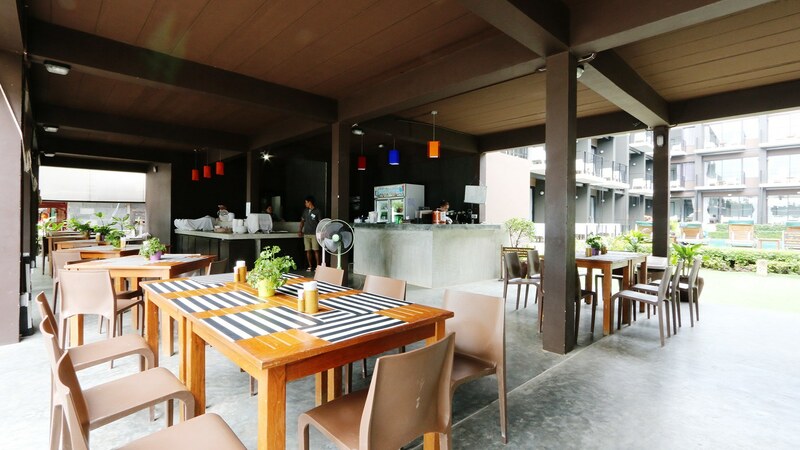 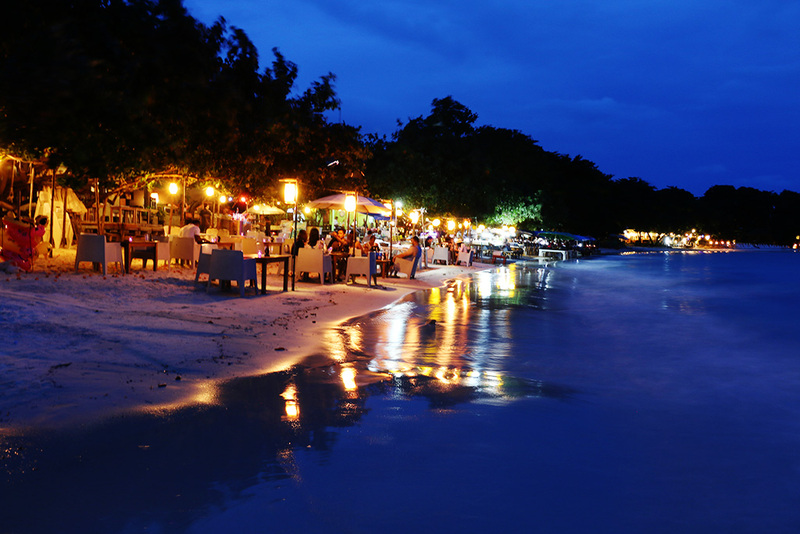 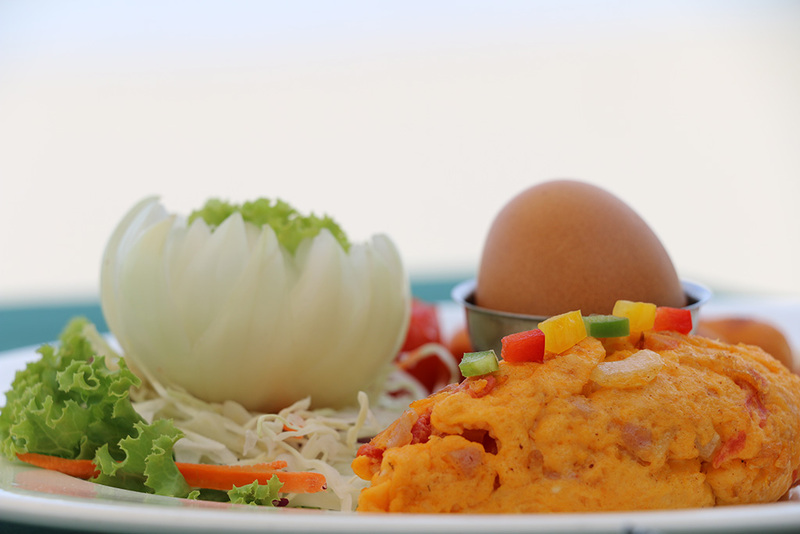 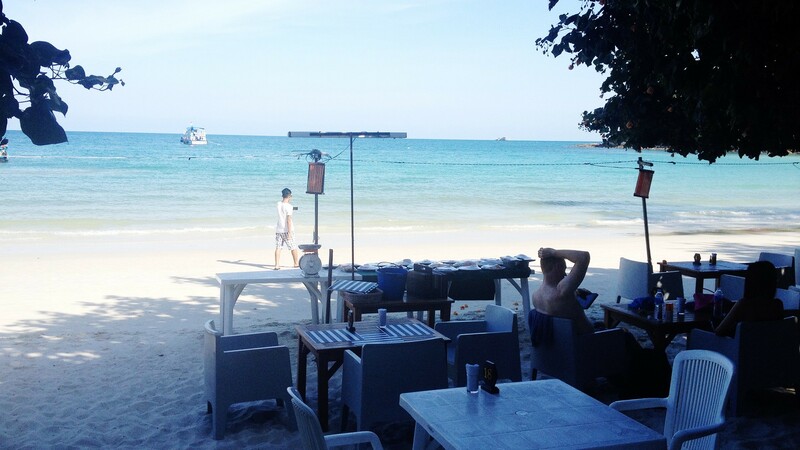 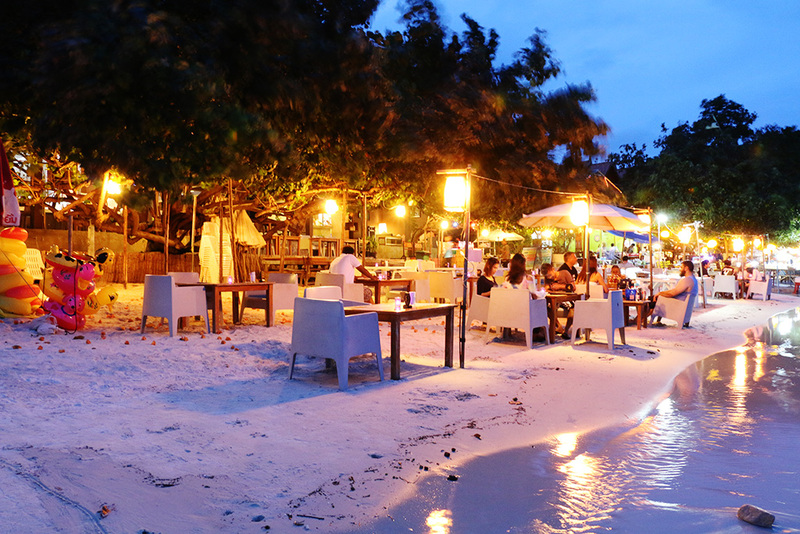 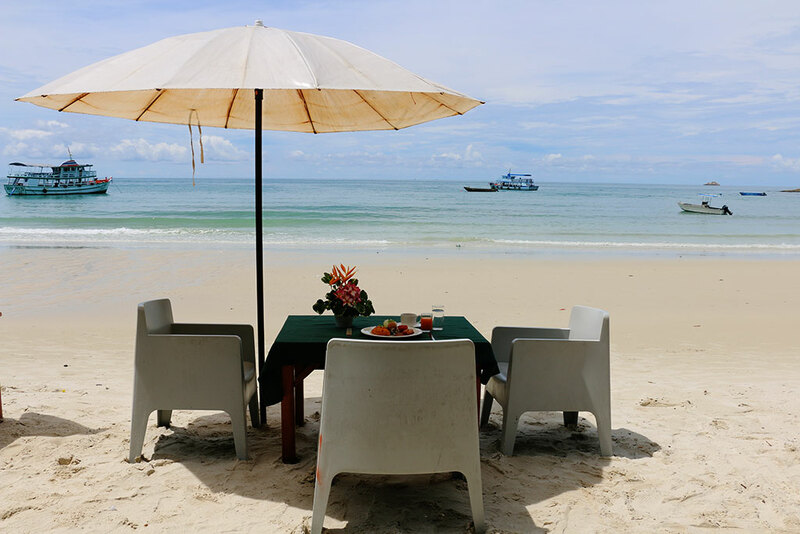 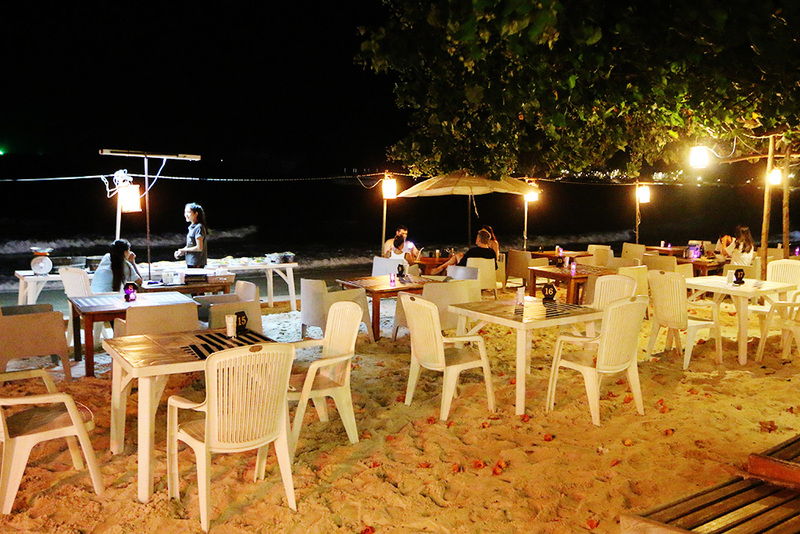 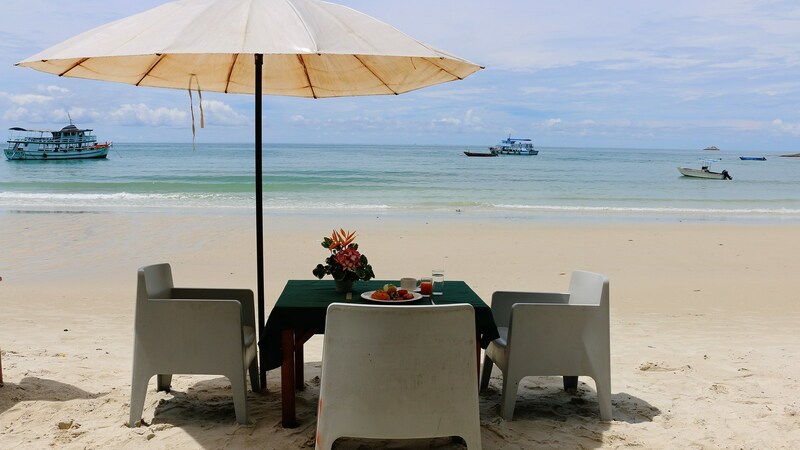 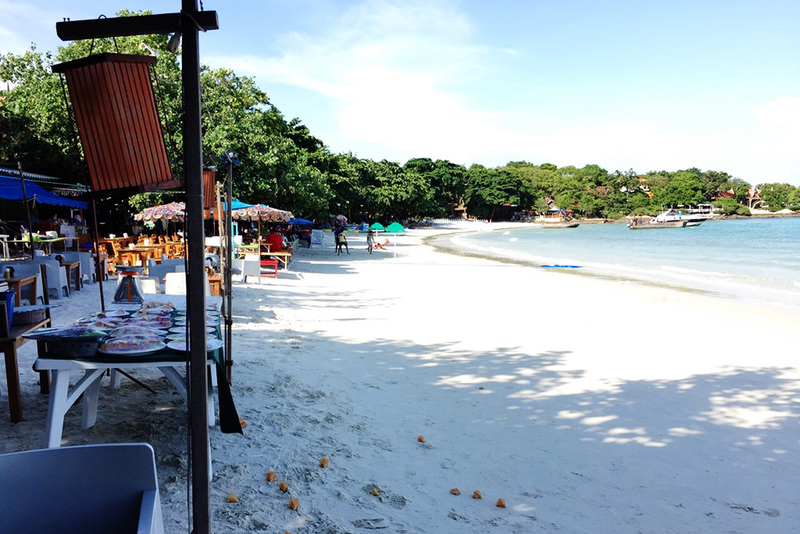 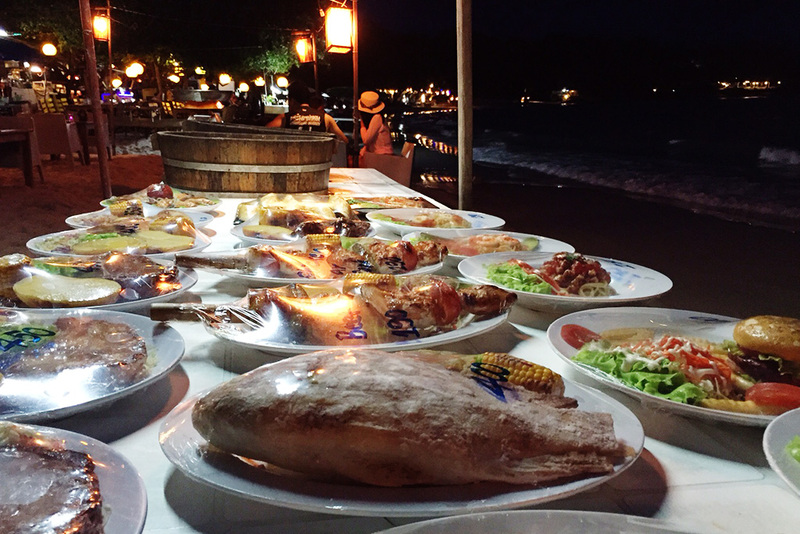 The restaurant is located on the beach, enjoying a infinite nice sea view. 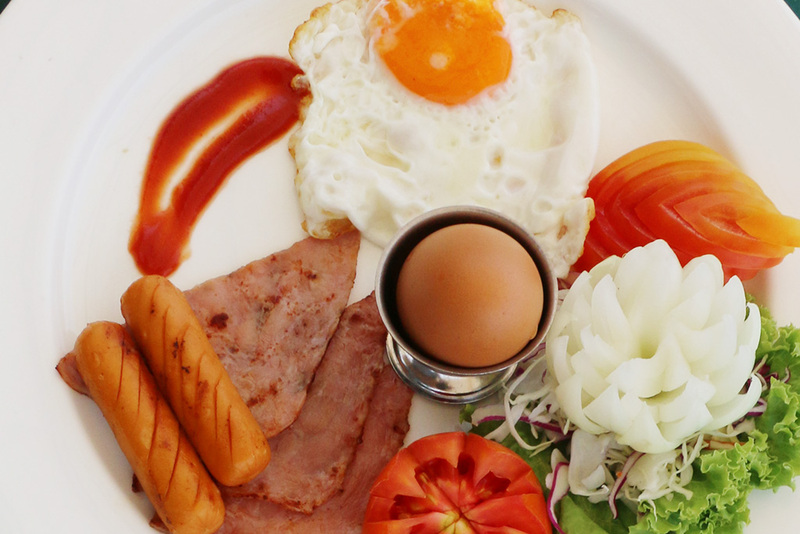 We serve Breakfast, Lunch and Dinner for International & Thai Food opens from 7.30 am. 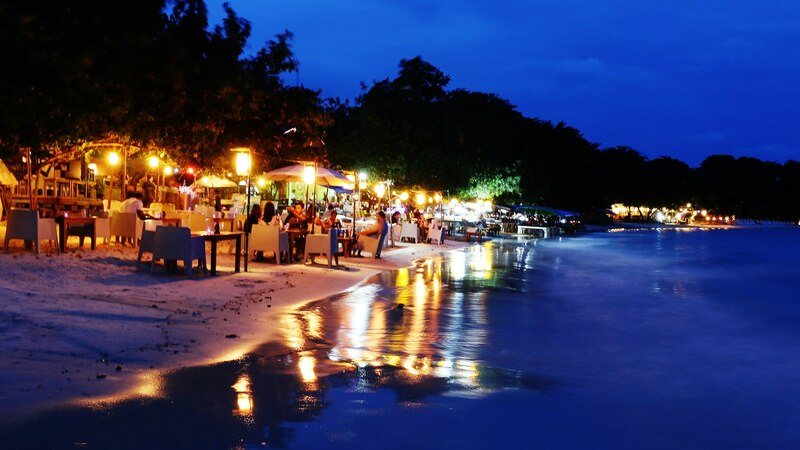 - 9.00 pm.